Juneberry Lane: Wedding Wednesday: Proposal Banners! Got a special friend in your life; a brother, sister, friend, cousin, son, or daughter who is trying to plan the perfect proposal for the love of his or her life and has enlisted your help to do it? 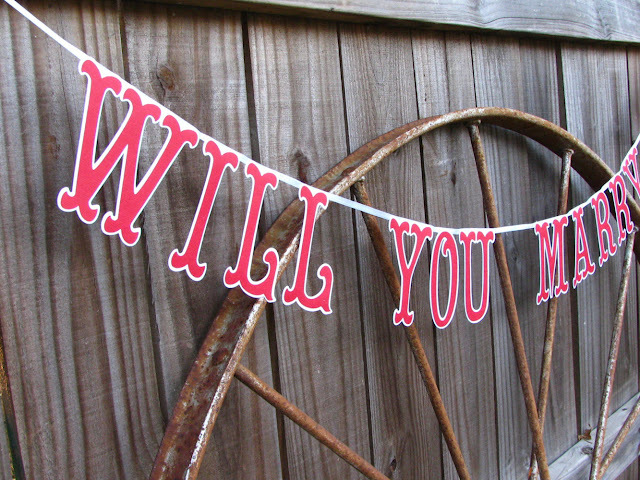 I just love the thought of these proposal banners to help your nervous guy out if he doesn't have a way with words under pressure. 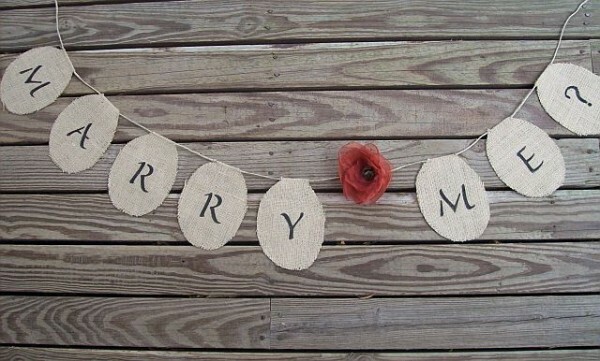 Perfect to pair with a special dinner, hotel room, pre-set picnic, or whatever thoughtful scenario you can dream up...and oh so helpful with getting the words out when the pressure is on! Take a look . . . 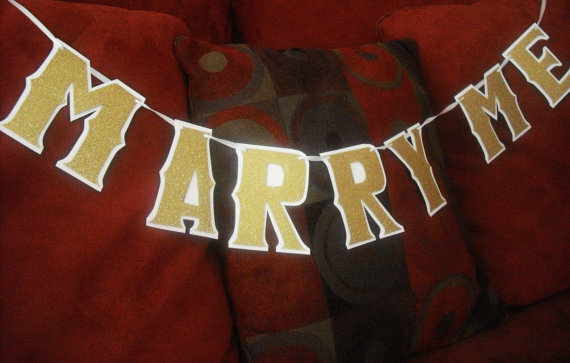 These are amazing wedding banners. Last month, I booked one of the lovely New York wedding venues and arranged my sister’s wedding. 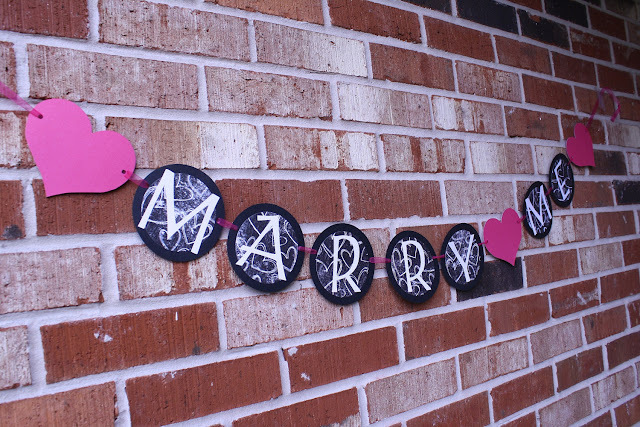 Decorated the venue with beautiful wedding banners and had an excellent party with my family and friends.